If you are interested in your horoscope analysis regarding any problems in your life you can Book Your vedic Consultancy By Astro Pankaj Seth. You may either contact us with Either On Phone, WhatsApp, Email or Facebook as per as You feel easy. You Can Pay Either Online or Offline. For Offline payment you have to Contact Us by above number. 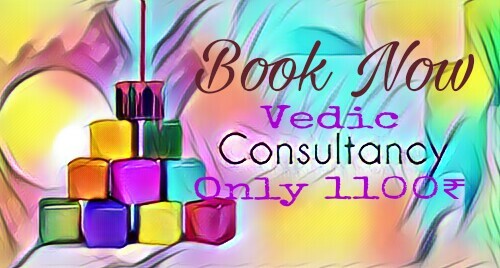 Fees For Vedic Consultancy Is 1100rs. For Online Payment Pay From This Link. For Non Indian Customer You Can Pay through PayPal from Below link.